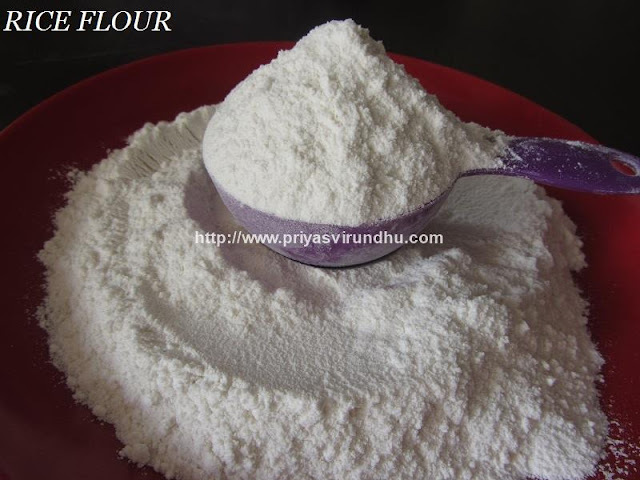 Rice flour is a very basic and important ingredient in each and every home in South Indian kitchen. We can buy it from shops, but it is really easy to make it at home and store it airtight containers for our day today use. 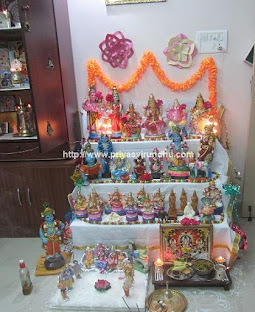 Rice flour plays a vital role in making South Indian snacks like Murukku/Thenkuzhal, Moong dal Murukku, Ribbon Pakoda,Oma Podi, Pottukadalai Murukku, Coconut Milk Murukku, Thattai, Kara Sev, Kozhukattai, Ammini Kozhukattai, Kaara Pidikozhukattai, Sweet Pidikozhikattai, Uppu Urundai, Paal Kozhukattai with vellam, Butter Murukku, Rice Flour Puttu, Instant Rava Dosa etc. Do not have time to prepare side dish for idlis and dosas ? Do you want to make it within minutes? 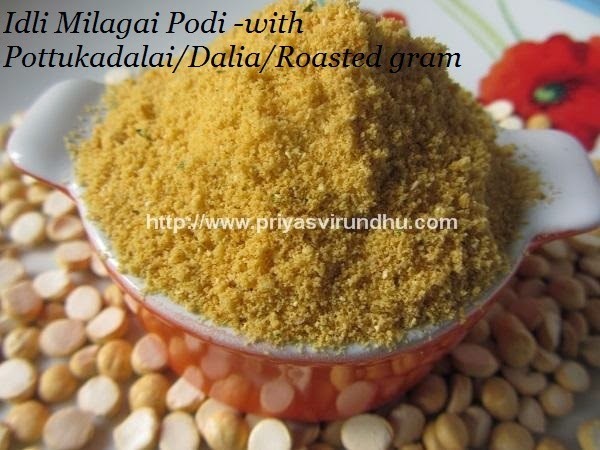 Then you are at the right place, here’s an easy and quick Poondu Milagai Podi that can be made in minutes. This is my MOM’s special, we all just love it. The best part is, it involves no grinding and can be made with just 3 ingredients. 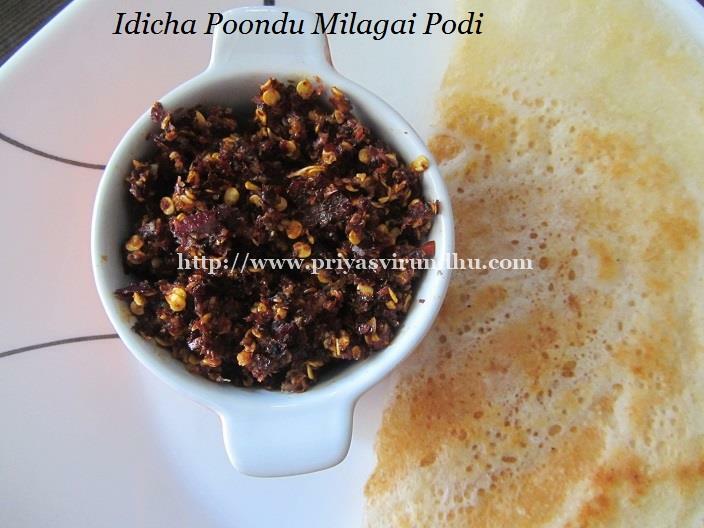 I will strongly suggest this for bachelors because it is one of the easiest but tastiest milagai podi. And one more thing, you can prepare this and keep it for a week also at room temperature, it will not get spoilt. 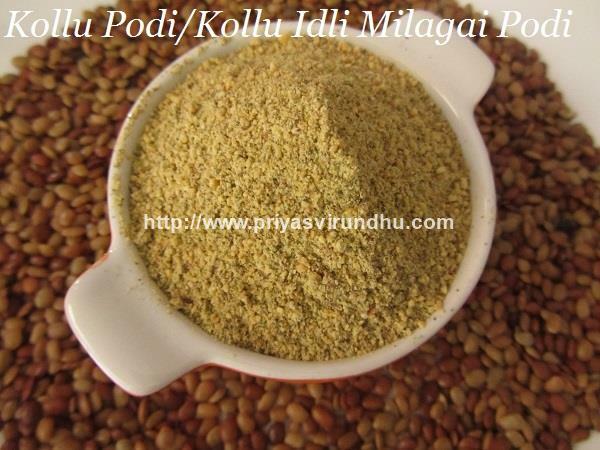 Do try out this easy and quick Poondu Milagai Podi, you will instantly fall in love with it. 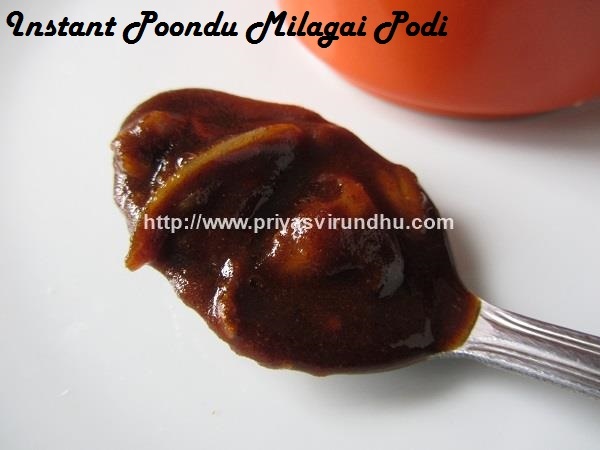 Do not forget to check out other chutney and podi varieties here. 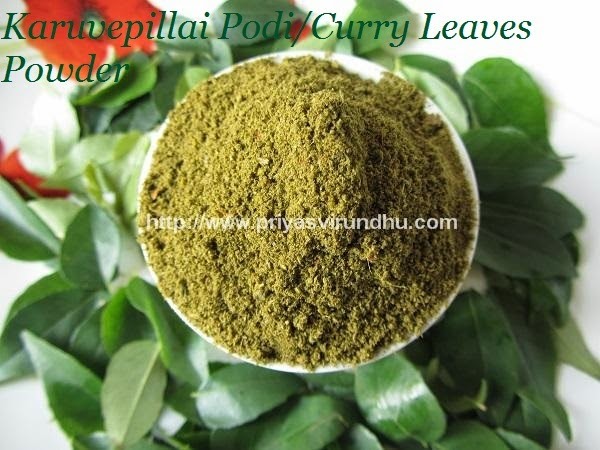 Karuvepillai podi/curry leaves powder is a boon to lot of bachelors living abroad and in hostels. I would say not just bachelors, when we are in no mood to cook and if we have karuvepillai podi handy, we can just pressure cook some white rice and enjoy the meals with chips or pappad. 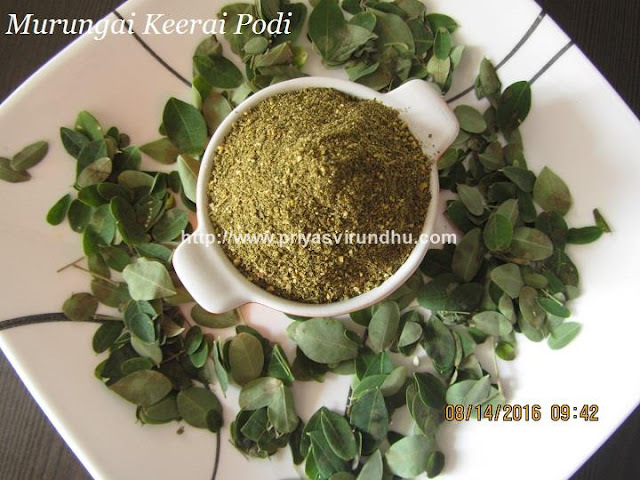 Karuvepillai podi, is available in most of the shops, but nothing can beat the fresh, homemade aromatic powder. Though I have shared the benefits of curry leaves several times earlier, I cannot stop myself from writing about it again. It is a nature’s gift to us right in our back yard, loaded with iron, calcium and vitamin A. Regular intake of curry leaves helps in preventing hair fall and greying of hair, not only that it also helps in the growth of healthy and beautiful hair. 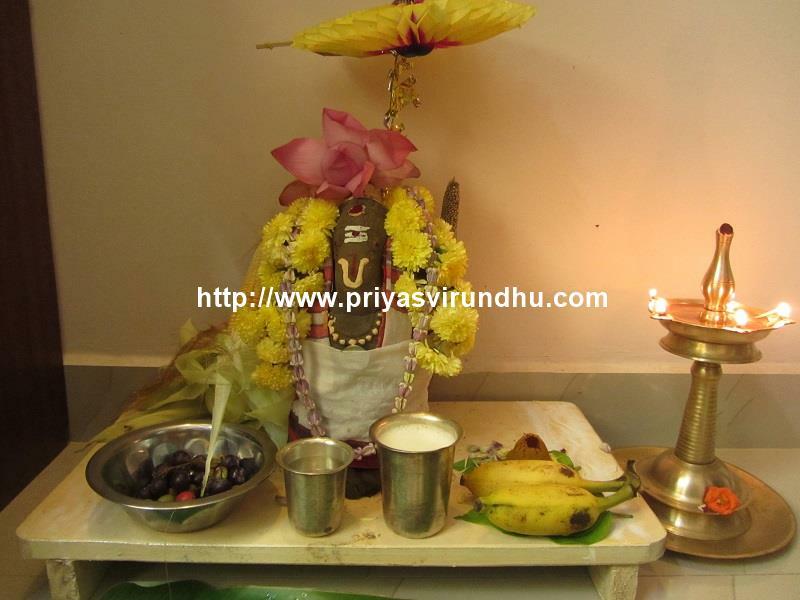 I think for now I will stop with this and let you know about another interesting recipe, I have shared earlier - this instant "Bachelor's Karuvepillai Kuzhambu” with this karuvepillai podi/curry leaves powder, which actually is a short cut and can be made in no time. 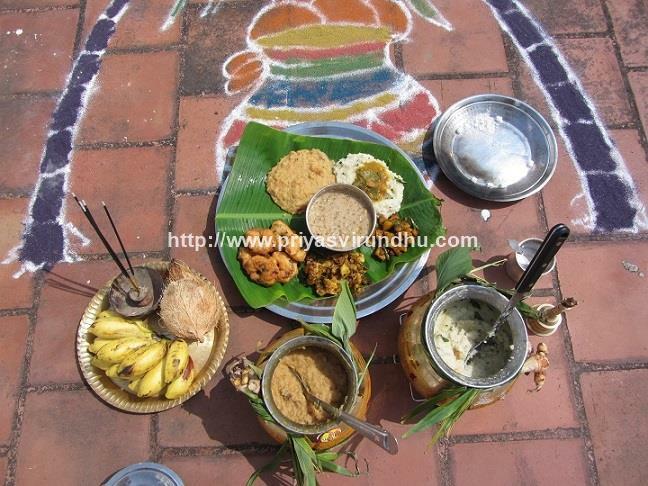 I have also shared the regular karuvepillai kuzhambu where the curry leaves are ground freshly; do check it out in the corresponding links. I think it’s time now, I move on to the recipe. 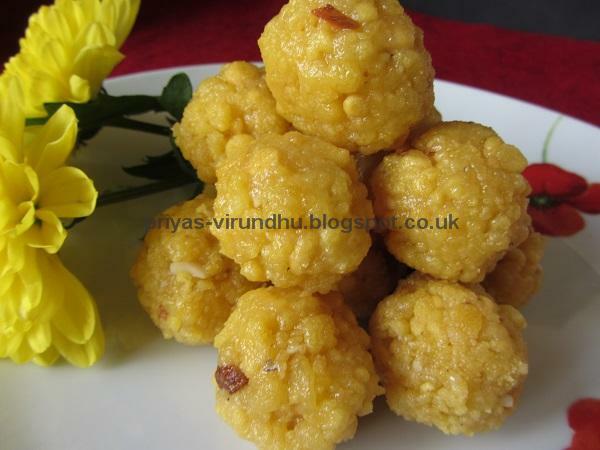 Do try out this karuvepillai podi friends and have a great day. Do check out other South Indian Kuzhambu varieties here. 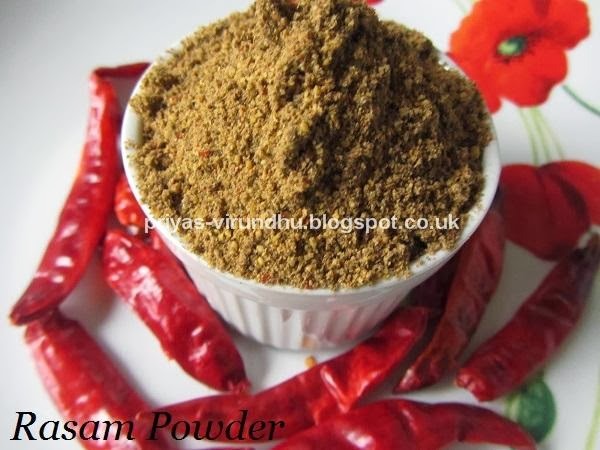 Today I am sharing a very flavourful and aromatic rasam powder. I usually don’t make rasam powder; I love the fresh rasam masala. But my MIL always makes rasam powder and stores it in air tight container. 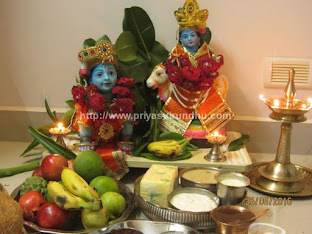 After my marriage things started to change slowly, I started to like the aromatic flavours of rasam powder. It comes in very handy for everyone, so that rasam can be made in minutes without a mixer or mortar & pestle. Try out this flavourful rasam powder and make rasam you will surely love it.